The Multifunctional Pen is perfect for guys who love tools! This item incorporates a pen with a measuring device and 2 screwdrivers (flat and phillips). 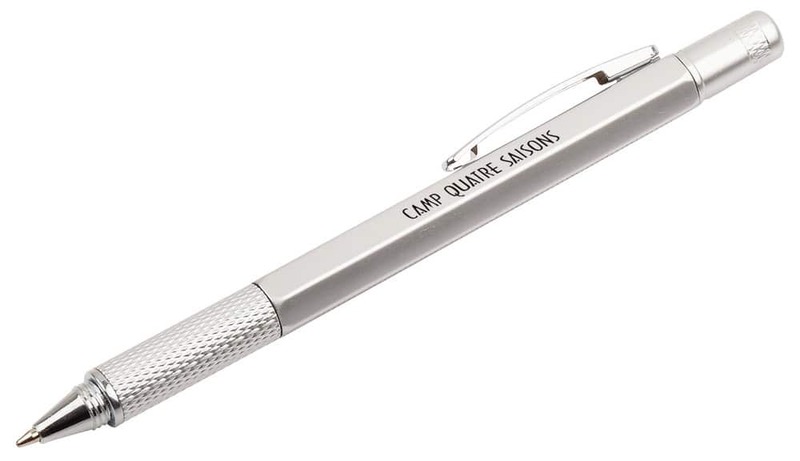 The pen extends and retracts using twist action, and comes in black ink. Available in black or silver.